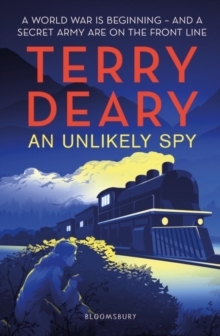 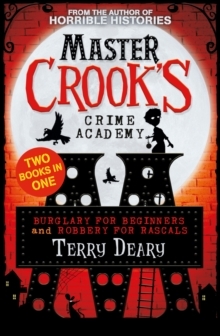 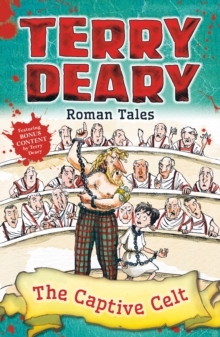 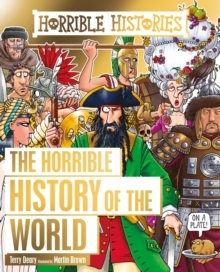 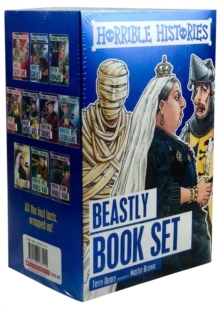 From the bestselling author of Horrible Histories... 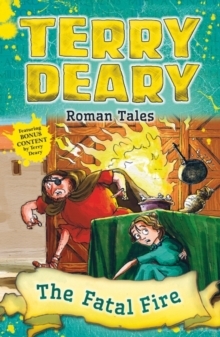 AD 113The young boy Pertinax helps his grandmother prepare a feast in Pliny's household. As all the workers are busy in the kitchen, the young boy keeps Pliny company in the garden. 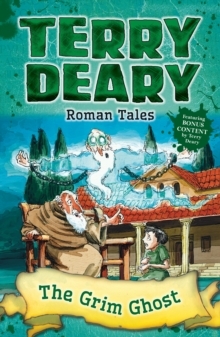 He is told a story by the great Pliny himself. 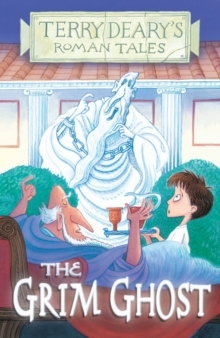 The tale is of a terrifying ghost that haunted a garden.